The Nike Air Max 270 Futura Men's Shoe combines the exaggerated tongue of the Air Max 180 and classic elements from the Air Max 93. It features Nike's biggest heel Air unit yet for a supersoft ride that feels as impossible as it looks. 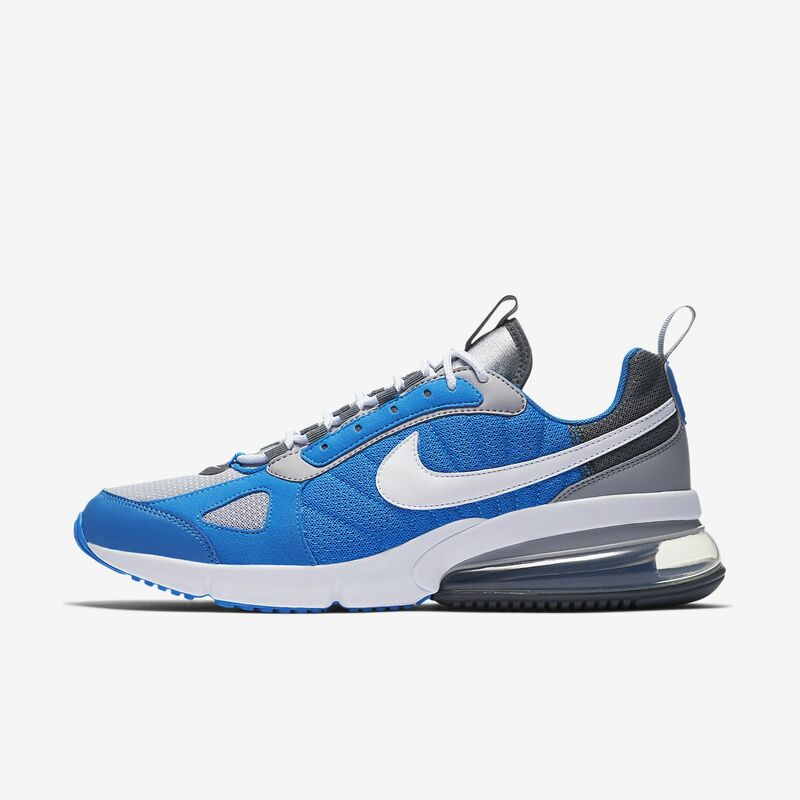 The Nike Air Max 270 Futura Men&apos;s Shoe combines the exaggerated tongue of the Air Max 180 and classic elements from the Air Max 93. It features Nike&apos;s biggest heel Air unit yet for a supersoft ride that feels as impossible as it looks. Have your say. Be the first to review the Nike Air Max 270 Futura.